We all feel overwhelmed from time- time. Busyness seems to surround us. Did you know that sales of grated cheese and pre-cooked hard-boiled eggs are up, yet sales of oranges are down 30 per cent. Why? Perhaps because we are just too busy to peel oranges. There are various ways that different people use to help them get back in control and become clearer on what is important and then use their time wisely to get things done. 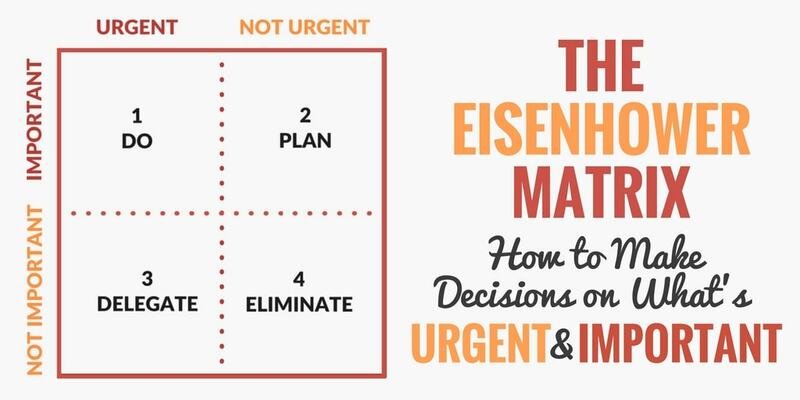 Lots of people have heard of the Eisenhower Matrix, also known as the Urgent-Important Matrix, helps you prioritise your tasks based upon their urgency and importance. It also allows you to identify tasks that you should either get someone else to do or leave undone. This Eisenhower matrix results in four quadrants with various strategies. 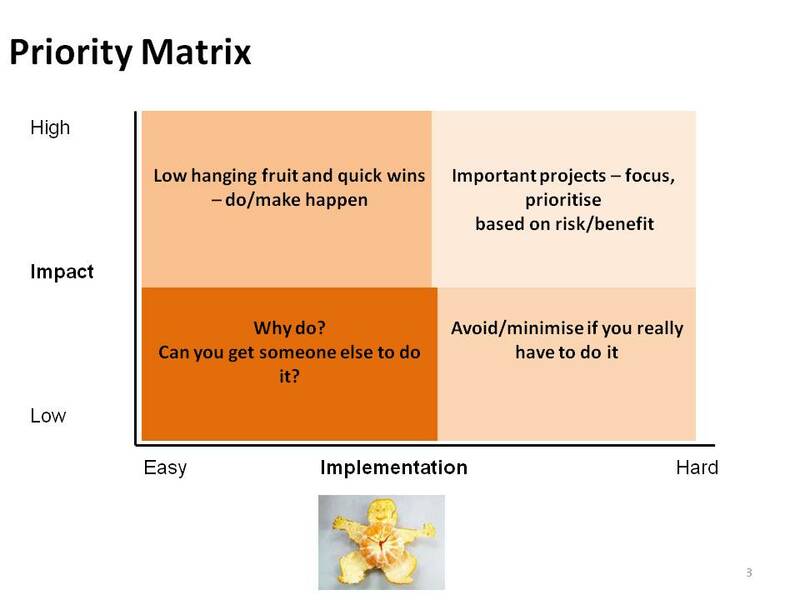 Stephen Covey, author of The Seven Habits of Highly Effective People, further popularised Eisenhower's concept of this time management matrix by supporting Eisenhower's use of four quadrants to determine the urgency of your tasks. Quadrant 1 contains tasks that are both urgent and important. These are "do first" tasks because they are critical for your life or career in some way and need to be finished right away. You want to get these tasks done as soon as possible.These are the tasks that need to be done in order to avoid negative consequences. It is important to be able to manage the tasks that are in quadrant 1. 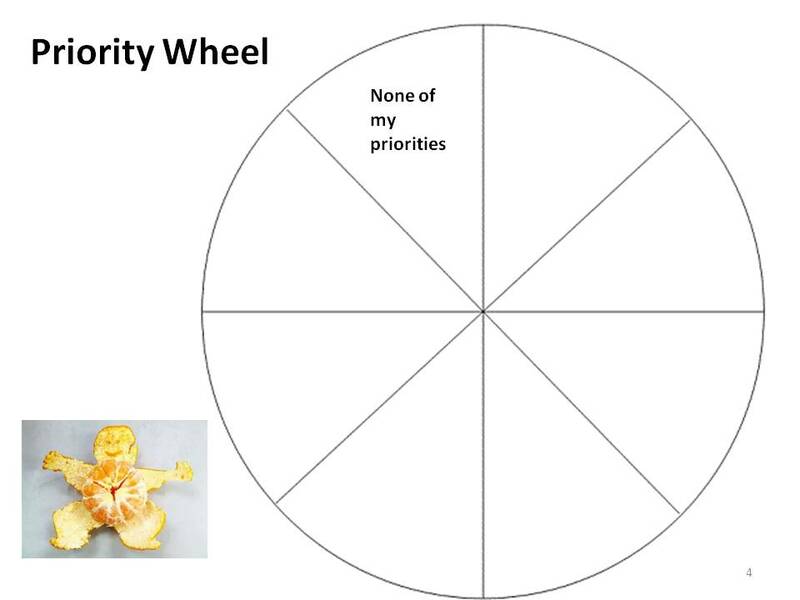 The tasks in quadrant 2 are important but not urgent, tasks that link to your longer term goals and where it's good to invest most of your time. What are some examples of these tasks? Well, exercising is important to your health, but you can decide when that can be done. It is also important to spend time with your family, but again, that can be aligned with your schedule. Everyone has different goals and objectives, so just because something falls into quadrant 2 for you, it may not for others. Also, just because these tasks are not urgent does not mean that they are not important. People often associate urgent matters with being important, which is not always true. Do you ever feel that you put too much importance on a task that in hindsight was not very important? Or think something has to be done right away, and it actually doesn't? This common mistake often occurs when someone asks you to do something that does not directly benefit you or get you closer to achieving your goals. For quadrant 3 tasks, it is important to learn and remember how to get others to do certain things.When you think something is urgent but it actually is not, it is usually an outside source of distraction. This may include constantly checking your email or phone, or responding to people as soon as they try to contact you. You may think it is urgent at the moment, so you stop what you are doing to tend to the matter. But in reality, it could wait. You want to avoid quadrant 4 tasks. These tasks are usually a waste of your time. 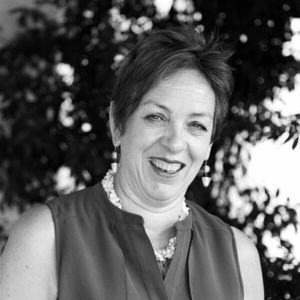 If you are able to identify and eliminate all of your quadrant 4 tasks, you will free up some much-needed time to invest in your quadrant 2 tasks. 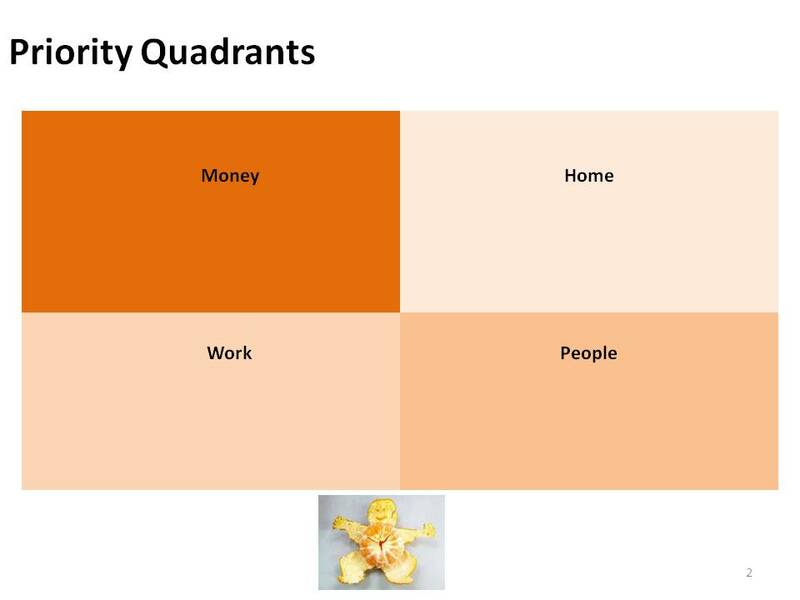 Does that mean nothing in quadrant 4 should be a part of your life? No. Having a balance between your professional and personal life is important, and downtime helps you regain your energy. The challenge is to spend most of your time in quadrant 2, and just enough time in quadrant 4 to get by. 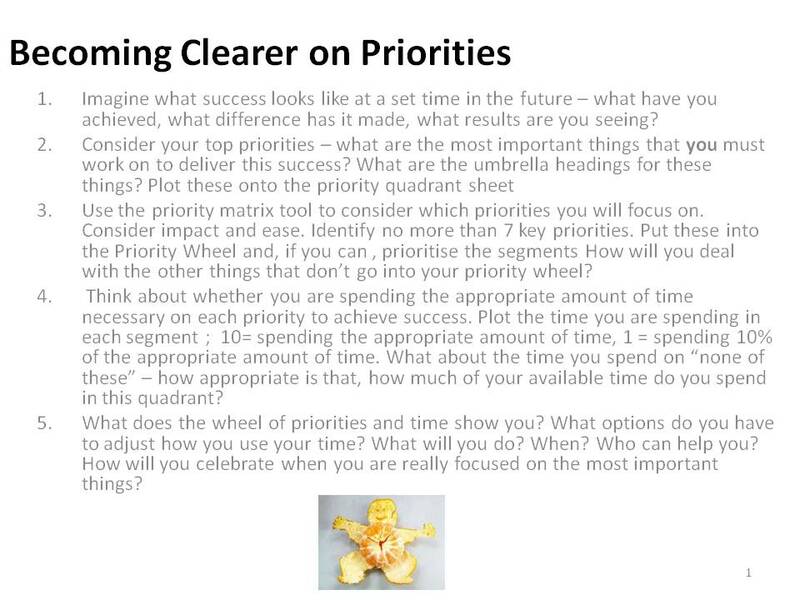 In my coaching work with individuals and teams I've taken some of the thinking behind the Eisenhower Matrix and combined it with other coaching tools to produce a Priority Matrix Toolkit to help folk become clearer on priorities and how they use their time. People find it really helpful so I've posted the toolkit below and hope it helps you. Being Strong Isn't A Choice. Is It Your Only Option?